This article is all about the car named Etios Sedan developed by Toyota which has been launched in India recently. The super stylish car named 'Etios Sedan' has been launched in India. The manufacturing credit of this car goes to Toyota, which are world's largest car manufacturers from Japan. 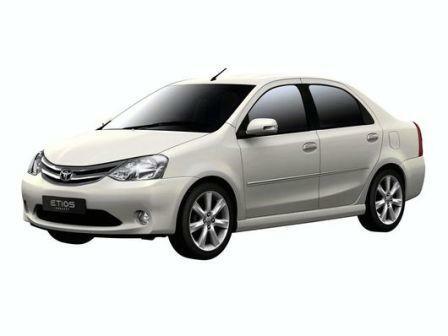 The sedan version of Etios is now available in the Indian market. The most exiting news is that the musical mastero, Oscar winner Padmashri A R Rahman is going to be the brand ambassador for this amazing vehicle. The cars have been in an autoshow in Mumbai showrooms. The cost of this car is ranging from 4.96 lacs to 6.86 lacs of Indian rupees. 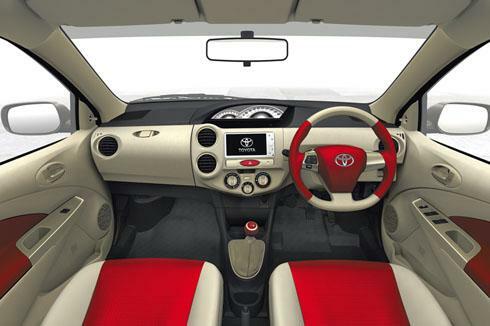 The other version of Etios named 'Hatchback' will be launched in 11th April 2011. This car is named as Etios Liva by the Toyota Company. It takes almost four and a half years for the young engineers of India and Japan to build and model this fantastic car. The car has been introduced to the Indian markets after a long drive of 2 lakh kilometers through the Indian roads. This was also one of the cheapest cars introduced by Toyota Company. Almost 3200 crores have been invested by Toyota in India to launch this vehicle. It was thought that the Hatchback version will reach the market soon, but due to some modeling problems it is Sedan that took the place. For those who are interested to purchase this extraordinary car will have to book their places. The Kirloskar Company from India and Toyota from Japan are the distributors of this royal vehicle. For those who already booked for the vehicle will get their dream car on January 2011. So this is an exciting chance to grab your car zone. The car has four cylinders of 1499 CC DOHC petrol engine which provide the power for Etios Sedan. The Engine will give 5600 rpml and 90 ps power and 132 Nm torque. The gear box is five speed manual. The length is 4265 mm, 1695mm breadth and 1510mm height. Wheel base is 2550mm, turning radius is 4.9mm and ground clearance is 170mm. The fuel tank of Etios Sedan have a capacity of 45 liters of petrol and the boot space has a capacity of almost 595 liters. The car also have good protective and comfort measures for the passengers which include Airbags, IBS, EBD, immobilizer, driver seat belt warning etc. The car also has power steering, power windows, rear defogger, luggage room lamp etc.